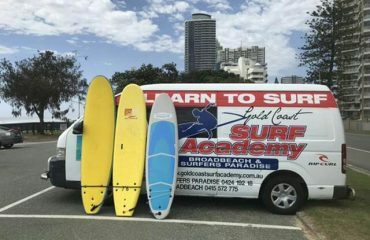 A very well equipped surfing Academy for beginners. Rip Curl towels. Rip curl wetsuits. Rip curl rash shirts and boardshorts plus %15 discount off everything at Rip Curl. Not the biggest but the best. 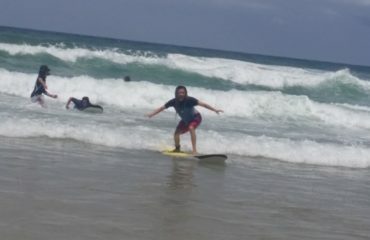 Want to have a surf with Boris in Surfers Paradise ?